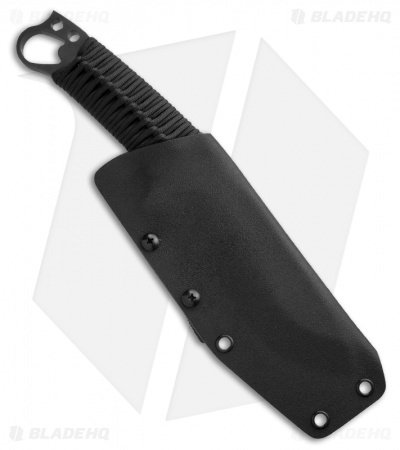 The MKT 1911 Bowie fixed blade is a fighting knife and field craft oriented tool that is specifically designed for use as a companion knife for those who carry a 1911-style pistol. The pommel features a 1/4" drive cut-away and a 1911 barrel wrench. This 1911 has a D2 steel blade with a NP3 nickel coat. The handle is Katana style 550 paracord wrapped. The 1911 comes with a Kydex sheath. Medford Knife & Tool is somewhat new to the knife industry, but you wouldn't know it based on the superb quality of their products and their novel, yet practical designs. 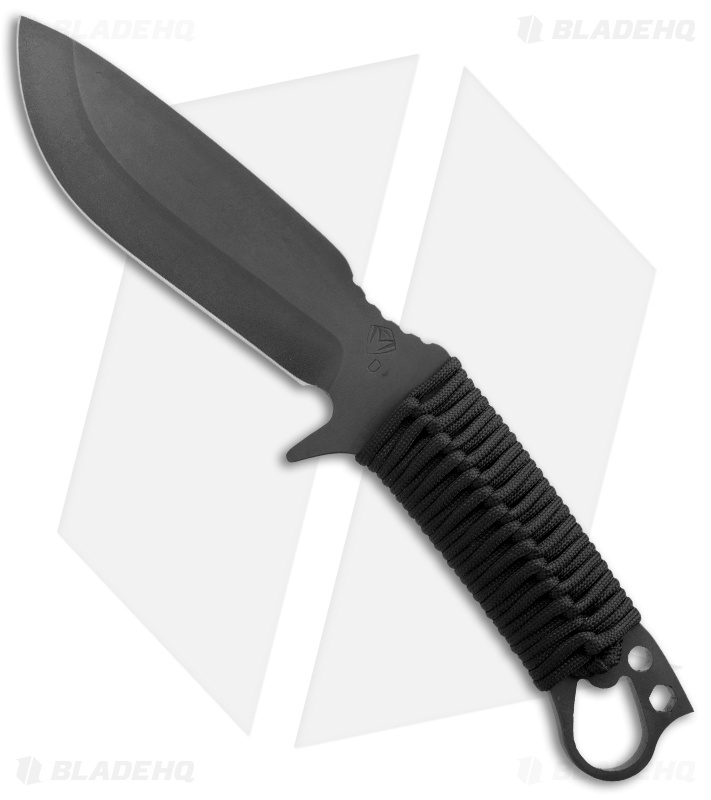 These are tough knives, built to provide the user a tool that will get the job done time and time again. Medford Knife & Tool is based in Arizona and fueled by the passion of lead designer Greg Medford.